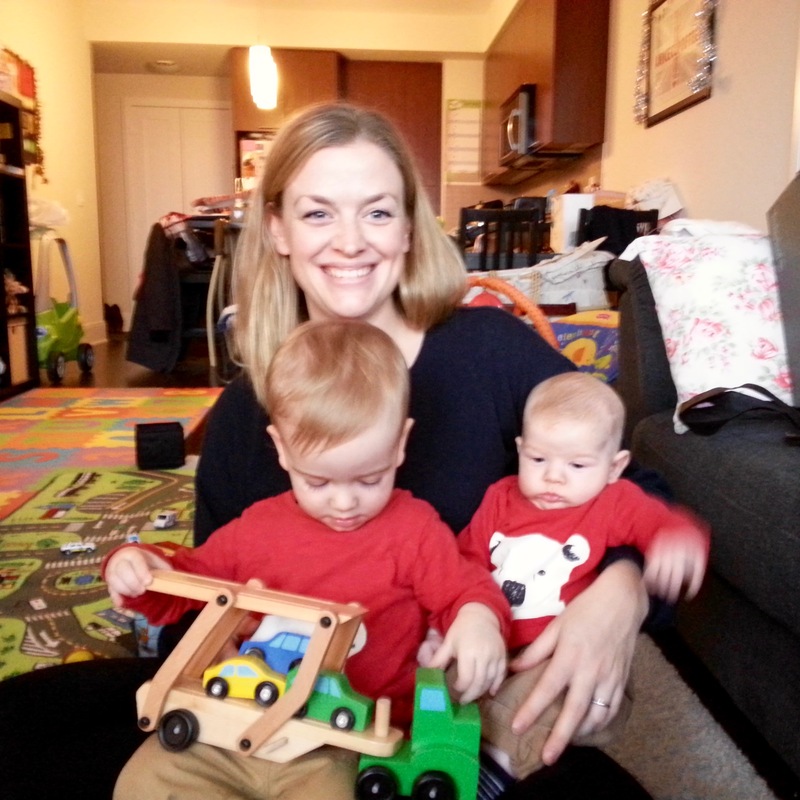 I am Abi - the original British Maple, owner of one blog baby and keeper of two rambunctious man cubs. My ramblings are less frequent than they used to be but still a fair representation of life pretending to be a grown up who is responsible for two miniature humans.. Enter your email address to follow The British Maple and receive notifications of new posts by email. First community coffee morning for @macmillancancer done...copious cakes, coffees and cuppas consumed and a cracking £127.42 raised! My house has never been so busy - thank you to everyone who came. Bring on the next one!